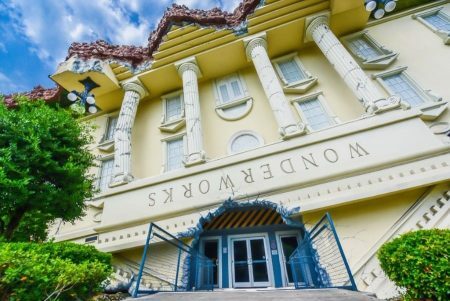 LEGOLAND Events 2019 –Florida Resort will deliver loads of awesomeness in 2019 with a lineup of special events and a blockbuster grand opening when THE LEGO® MOVIE™ WORLD opens on March 27! THE LEGO® MOVIE™ DAYS, a new four-weekend event, joins returning favorites Brick or Treat and Holidays at LEGOLAND Florida Resort for a year packed full of fun. All events are designed for the whole family and offer incredible entertainment and great value. 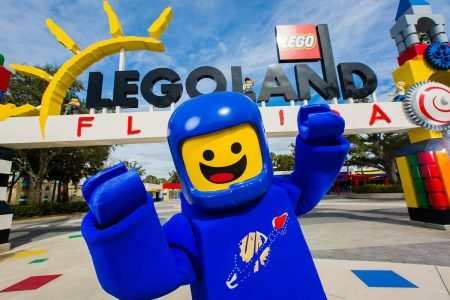 LEGOLAND 2019 Event Dates have been released! Next articleFrozen 2 Trailer is here!